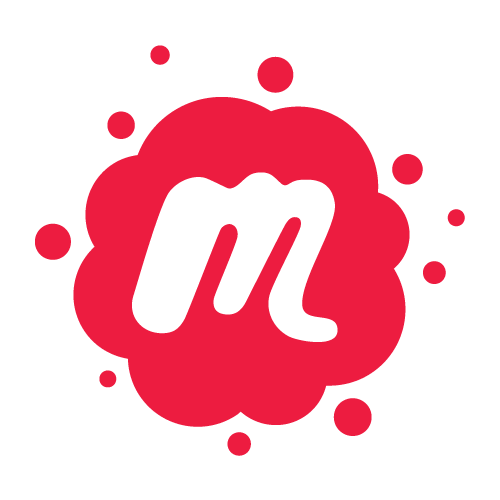 Were looking for an Enterprise Account Manager to support the growth & success of an exciting new business within Meetup. The Enterprise team connects the thriving communities on Meetup with companies (e.g. 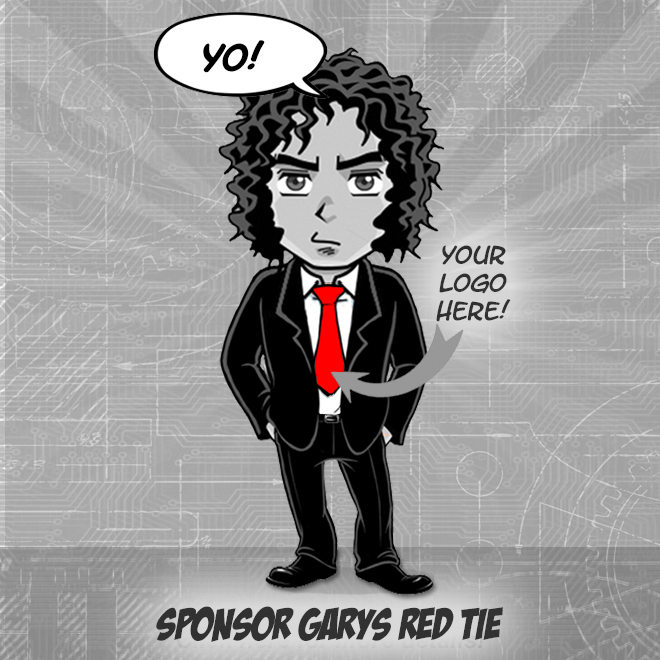 brands, service providers, recruiters, etc) who wish to engage with them through a brand new sponsorship offering. Enterprise interviews both Organizers & potential sponsors to understand their wants, needs & interests so we can pair them together in a way that bring new forms of value to all. Reporting to the Head of Sales & Account Management, Enterprise Account Manager is responsible for selecting, on-boarding, & the long term success of Organizers on Meetups new sponsorship program. Determine the characteristics of the ideal organizers for sponsorship, the most compelling value proposition to attract them, & most effective ways to match them with prospective sponsors. Partner with Product to identify & build light internal development solutions to generate leads, convert & onboard organizers, & drive organizer success.